ATLANTA – Kendrick Watkins and Charles Jackson have been sentenced to 18 years, 4 months, and 19 years in federal prison for their respective roles in the robbery and near-fatal shooting of a postal truck driver on December 20, 2013, during a routine pick-up at the Conley, Ga. post office. According to United States Attorney Yates, the charges, and other information presented in court: Kendrick Watkins and Charles Jackson worked together with co-defendant Latonya Evans, a former postal employee in Jackson, Ga., to develop a scheme to rob a postal truck just before Christmas in 2013, when postal volume was at its highest. Evans provided Watkins and Jackson with non-public information that enabled them to plan and carry out the robbery. 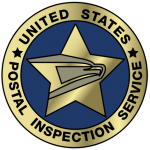 On December 20, 2013, at the post office in Conley, Ga., Watkins and Jackson approached the postal truck they had targeted and demanded keys from the truck’s driver as Jackson brandished a loaded pistol. When the driver did not immediately comply with these demands, Jackson shot the driver through the torso, lacerating the victim’s internal organs and nearly taking his life. The robbers then bound the victim’s feet with zip-ties and took his cell phone, leaving him for dead. Watkins and Jackson drove away with the stolen truck and all its contents. The victim struggled to reach the nearest road where he eventually flagged down a passerby for help, after waiting almost 20 minutes. Watkins met with Evans later that same evening to discuss the robbery and how to divide up the proceeds. Kendrick Watkins, 40, of Rex, Ga., was sentenced by U.S. District Judge Thomas W. Thrash, Jr., to 18 years, four months in prison, to be followed by five years of supervised release. He was also ordered to pay restitution in the amount of $14,888. Watkins was convicted on these charges on August 13, 2014, after he pleaded guilty to armed postal robbery and discharge of a firearm during a crime of violence, pursuant to a negotiated plea agreement. Charles Jackson, 56, of Griffin, Ga., was sentenced by Judge Thomas W. Thrash, Jr., to 19 years in prison, to be followed by five years of supervised release. He also has been ordered to pay restitution in the amount of $14,888. Jackson was convicted on these charges on August 5, 2014, after he pleaded guilty to armed postal robbery and discharge of a firearm during a crime of violence, pursuant to a negotiated plea agreement. Latonya Evans, 44, of Jackson, Ga., was sentenced by Judge Thrash on November 21, 2014, to 15 years, eight months in prison, to be followed by three years of supervised release. Evans was also ordered to pay restitution in the amount of $14,888. Evans was convicted on September 9, 2014, after pleading guilty to conspiring to interfere with commerce by robbery, pursuant to a negotiated plea agreement. 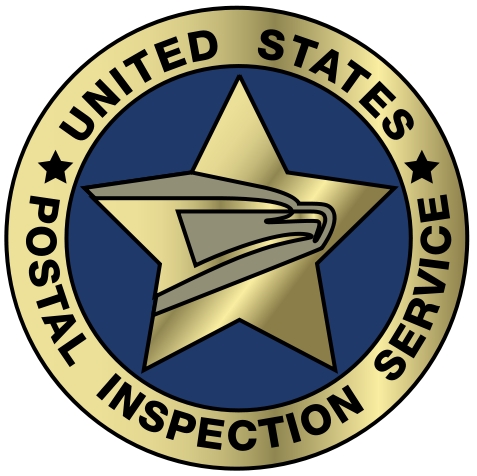 This case was investigated by the United States Postal Inspection Service and the DeKalb County Police Department. Assistant United States Attorneys Mary Kruger, John Ghose, and Angela Garland prosecuted the case. via Two Men Sentenced for Robbery and Shooting of Postal Truck Driver.